The MSP Connector for ConnectWise Manage centralizes, manages, and reports on key metrics from many managed services tools and provides open APIs so you can easily share data between those tools and ConnectWise Manage. 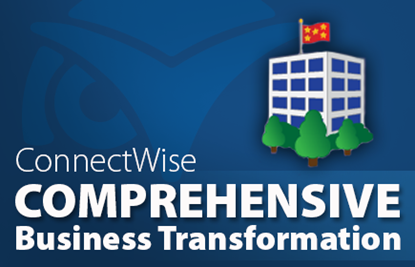 When you use ConnectWise Manage to tie together every aspect of your MSP business, you'll benefit from end-to-end integration and automation. With a unified view of managed services, you can make ensure excellent client service, fulfill your SLAs, make your business more efficient and increase profitability. The MSP Connector saves your organization many hours by moving information effortlessly between MSP tools and ConnectWise Manage. When MSP tools record alerts or failures, ConnectWise Manage automatically generates a ticket—no need to re-enter information manually. You'll have just one system to work tickets and resolve every issue for your clients, ensuring nothing is missed. When you're providing managed services, you don't want to work for free. Yet that's exactly what can happen if you lack an airtight system for capturing all of the services provided and tickets closed. 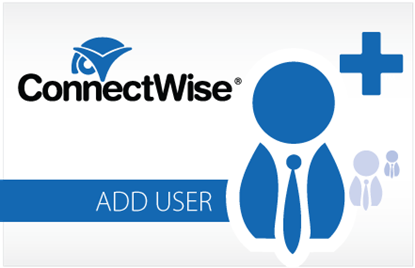 The MSP Connector enables you to keep every ticket in one centralized location, so all of your billable hours are captured by ConnectWise Manage. Automated invoicing ensures that you're billing for all of the work you do. When you're doing your job right, your clients might not notice all of the work you do. Provide MSP clients with executive reports showing services performed (both automated and manual) on their behalf, as well as exactly how much system uptime they received. Executive reporting can better demonstrate the value of your services, and that increases client satisfaction and retention. Ticketing: Any warning of failure events will cause ConnectWise Manage to open a ticket against the associated company record. Reporting: Automatically update the ConnectWise Manage executive management summary report with information on success statistics, failure usage or additional metrics. 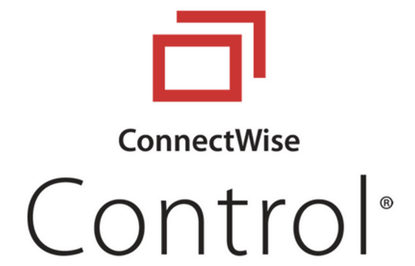 Configurations: Device or asset configurations are automatically created for the appropriate company record in ConnectWise Manage. Billing: Update the quantities of assets and additional statistics are automatically reflected on the appropriate ConnectWise Manage invoice. We use LabTech and being able to integrate the two systems saves us time and man hours. We don't have to worry about double entry and creating tickets in two systems. 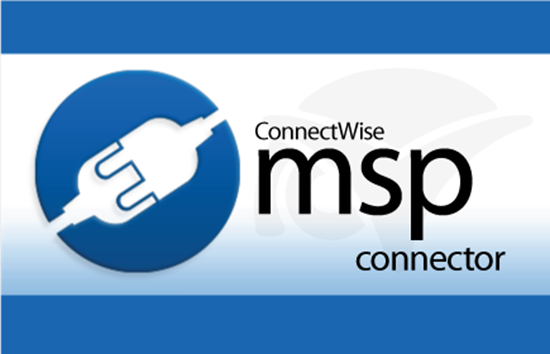 The MSP Integrator is the best thing to hit ConnectWise. It allows your RMM to communicate with CW giving the ability to do data dumps for all you RMM clients. Saves us heaps of time each month by not having to take so much time reviewing the agreemeents as they just sync from one system to the other. Having said this, the monitor and alert integration could be stronger. The MSP connector is the MUST have ConnectWise add-on if you have a common RMM tool like LabTech, Kasya or other. It allows you to sync your managed workstations and servers from your RMM tool to ConnectWise configurations which is fantastic for billing on a per workstation or server level in agreements. The MSP Connector is great and allows us to have Kaseya create tickets in our systems for alarms, notifications, etc. The MSP Connector has proven to be very useful with our integration of LabTech. We like the fact that it will populate into the configurations page when adding a new computer, as well as the auto generation of Service Tickets.